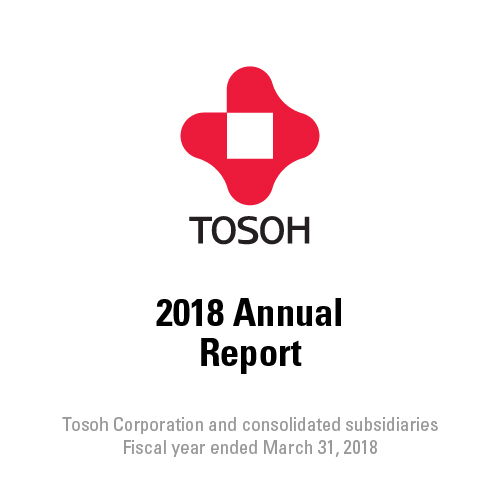 How many shareholders does Tosoh have? How many of Tosoh's shares are authorized/issued? 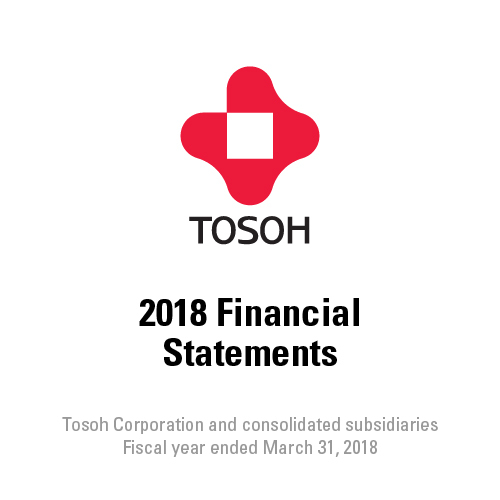 * Effective from October 1, 2017, Tosoh Corporation consolidated its common shares at the ratio of one share for two shares. 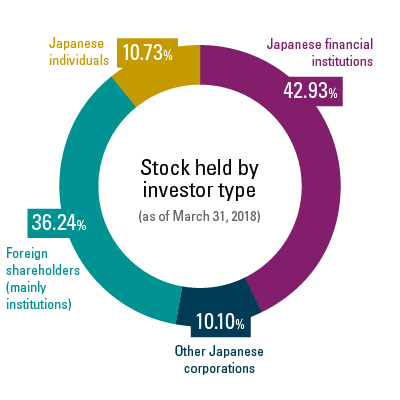 How much of Tosoh's stock is held by what kinds of investors? 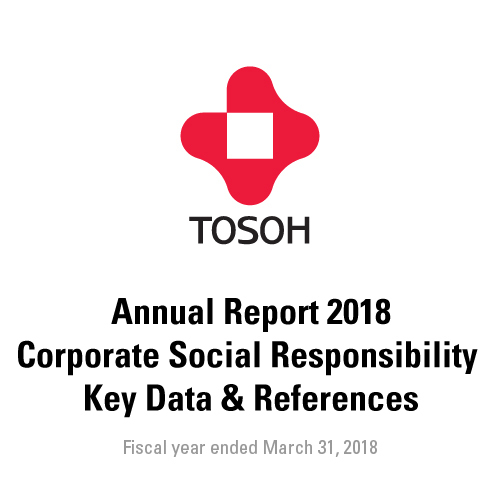 Who are Tosoh's largest shareholders? On which exchange is Tosoh's stock listed? Who is Tosoh's transfer agent for shares?